The Koschmann lab is studying the molecular mechanisms by which mutations promote tumor formation and genetic instability in pediatric high-grade glioma (HGG), including anaplastic astrocytoma (AA), glioblastoma (GBM) and diffuse intrinsic pontine glioma (DIPG). Their work is currently focused on how mutations in pediatric and young adult HGG might affect tumor growth, evolution, and response to novel DNA-damaging therapies. 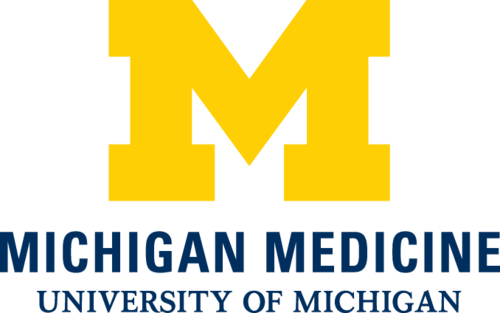 Dr. Koschmann developed and co-facilitates the UM Brain Tumor Precision Medicine conference at the University of Michigan. In this multi-disciplinary and multi-institutional conference, molecular results from pediatric brain tumor patients are incorporated into their treatment. The Koschmann lab is working to develop new algorithms for the use of molecularly targeted therapy for children and young adults with brain tumors, based on selection of drugs with the highest likelihood of crossing the highly selective blood brain barrier.